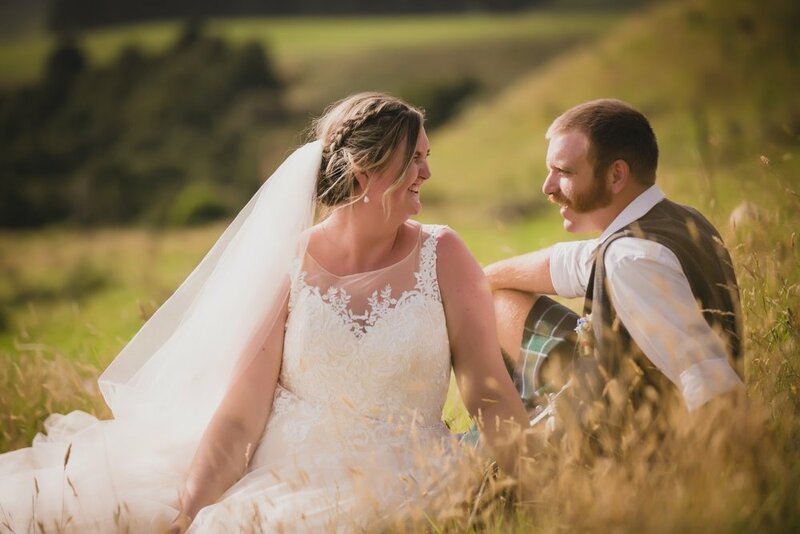 My absolute favourite weddings are those that perfectly characterise the bride and groom, which is exactly the feeling you get from these amazing photos of Siobhan and Hamish’s wedding at Puketona Farms in the Bay of Islands. 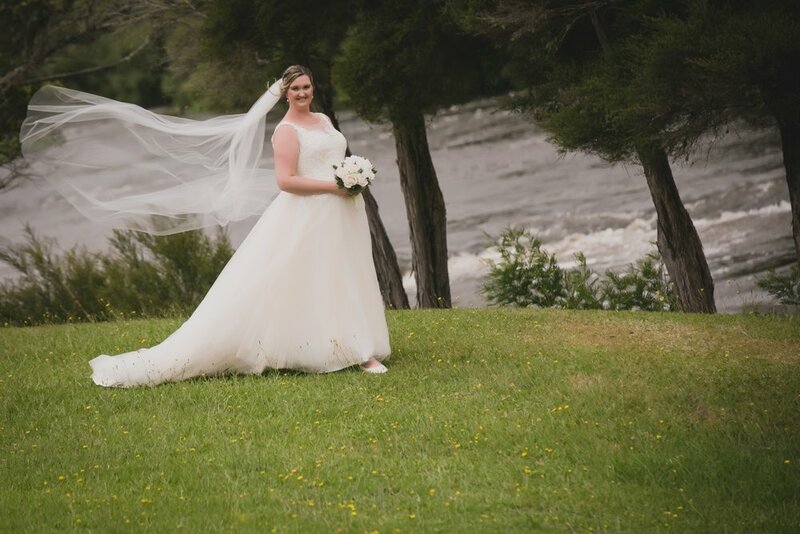 Our wonderful team from Astra Bridal in Wellington helped Siobhan select her gown, the beautiful Bonny 630, which was absolutely perfect for her. 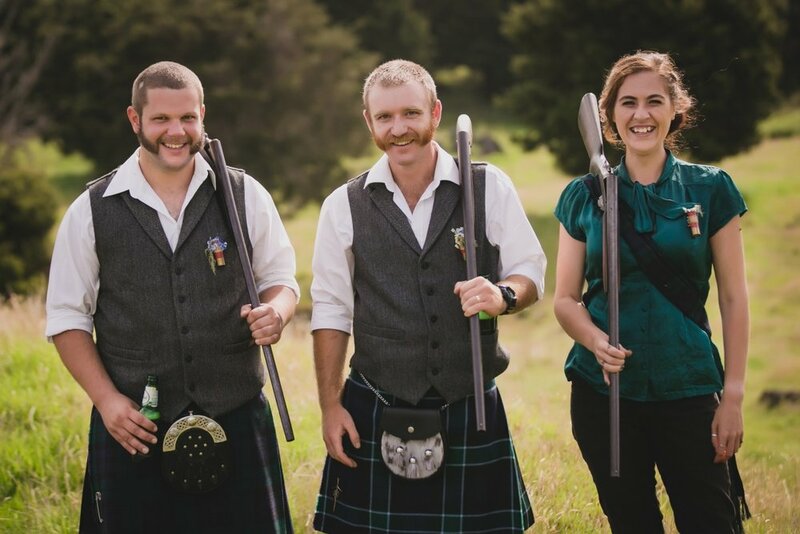 The couple are both of Celtic origins and chose to have a Celtic Hand Fasting incorporated into their ceremony, which Siobhan admits to being the most special and emotional part of the day for her. I loved the train of my gown, I felt so magical walking up to meet hamish, I loved the swish of it when I danced. The lace was a stand out for me, and the colour even more so. Just perfect. 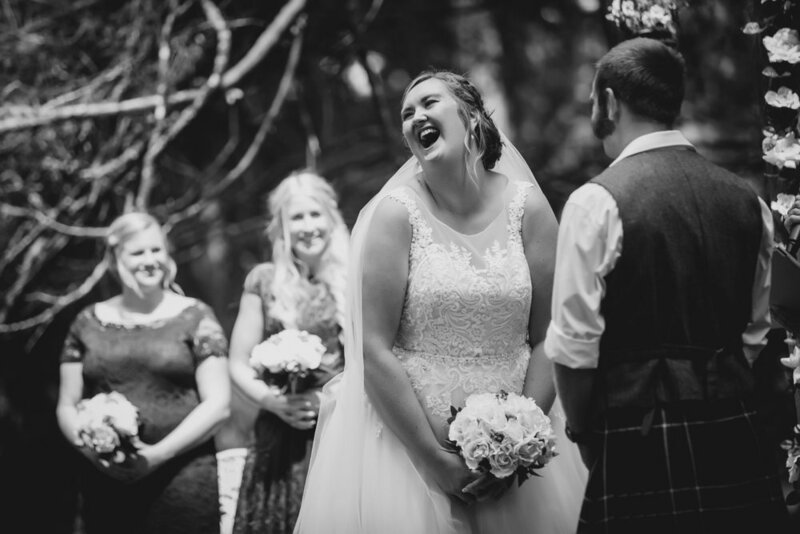 “My favourite part of the day was definitely the ceremony. Our celebrant Melanie Vezey was brilliant to work with, she got our humour and worked that well into the day. We chose to have a celtic hand fasting and was special to both us due to our celtic heritage. For me it was also the most emotional part of the day." 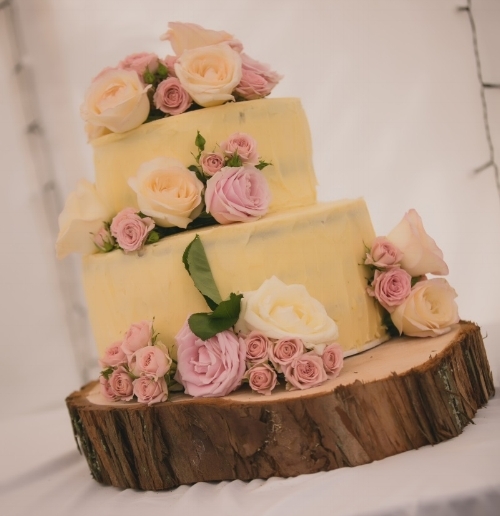 "My partner and I came to a compromise with what we wanted to be the feel of our wedding. He was rustic and I was all of enchanted. We somehow made it all work. 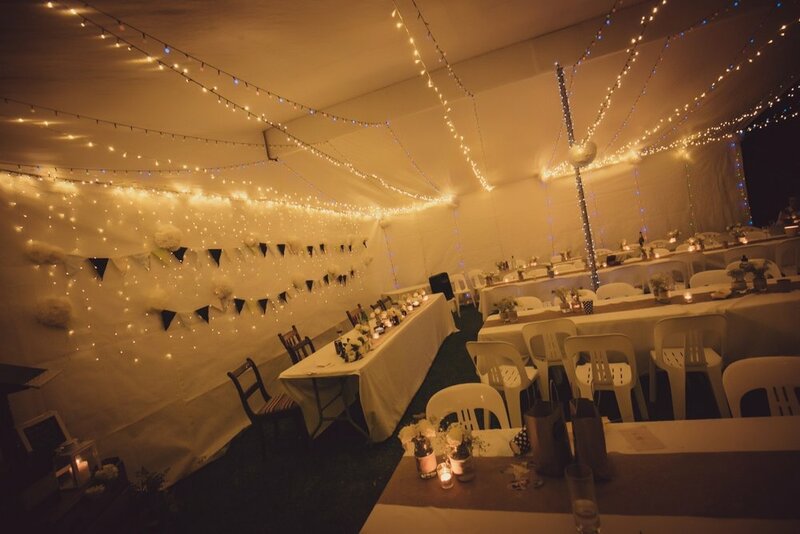 The venue worked a lot in our favour. Lots of space, trees and the lava flows from the volcanic cones on the farm gave us that magical enchanted feeling. We were surrounded by our large families and it was all laughter and smiles for the whole day. It was perfect in every single way."